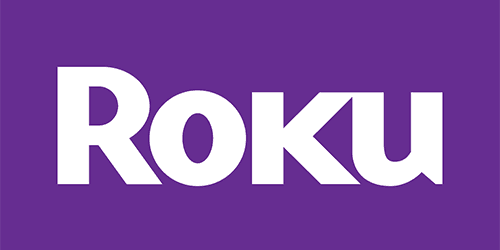 FCC filings for two new Roku media players were published yesterday on FCC's site. The filings refer to models 4210X2 and 4230X2. The model numbers of the Roku 2 (2015) are 4210R/4210X and the model numbers of the Roku 3 (2015) are 4230R/4230X. In 4210X and 4230X, the ‘X' means online sales; whereas the ‘R' refers to retail. So, the new players seem to be updated, online-sold versions of the Roku 2 and the Roku 3. It was really silly of roku to use “R” for retail. Most of us associate “R” at the end of a model number as refurbished or reconditioned.